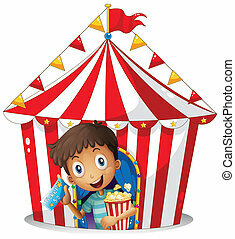 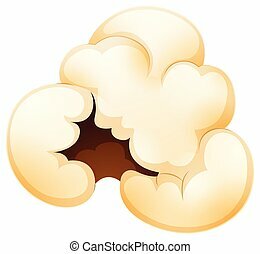 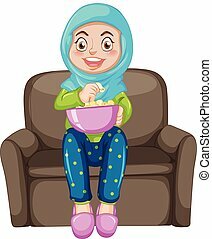 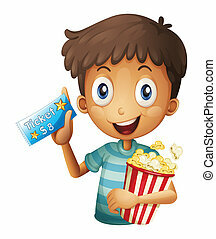 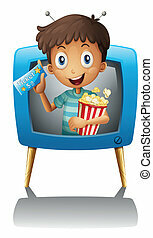 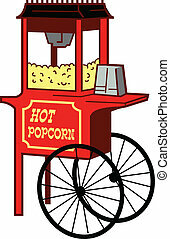 Illustration of a popcorn on a white background. 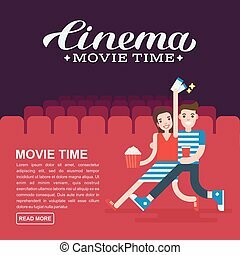 Cinema poster or movie banner template. 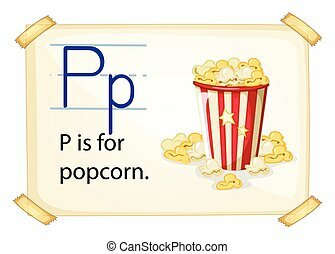 Lettering writing. 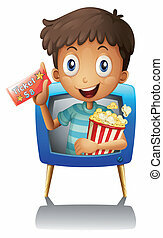 Couple people with a popcorn, soda and cinema tickets on the background of the red cinema seats. 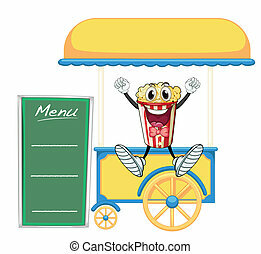 A cartoon illustration of a popcorn kernel waving. 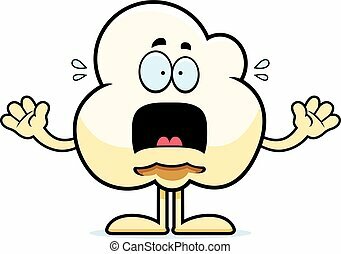 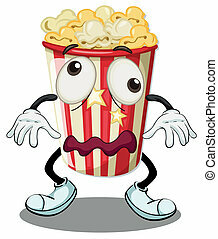 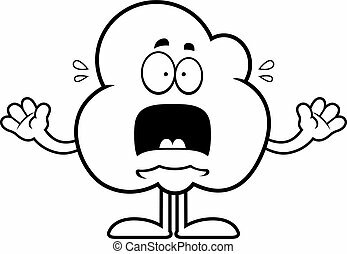 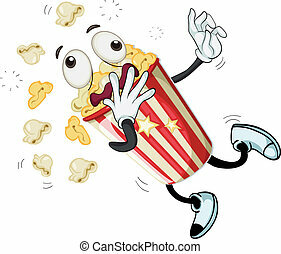 A cartoon illustration of a popcorn kernel looking scared. 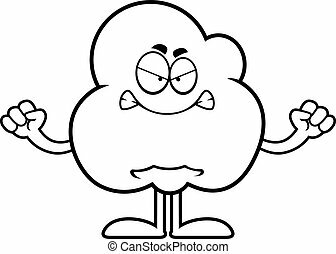 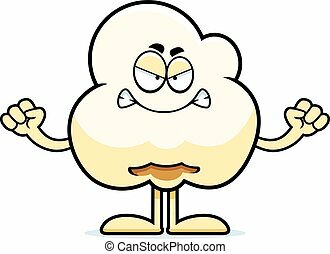 A cartoon illustration of a popcorn kernel looking angry. 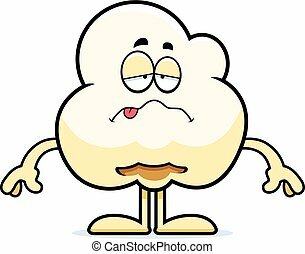 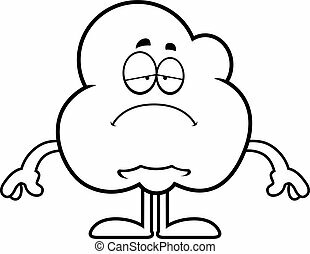 A cartoon illustration of a popcorn kernel looking sad. 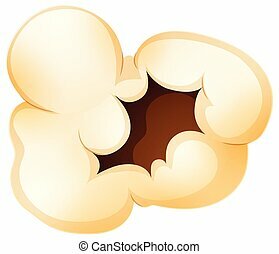 A cartoon illustration of a popcorn kernel looking sick. 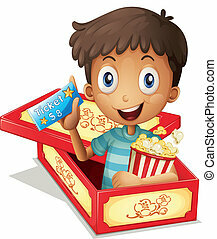 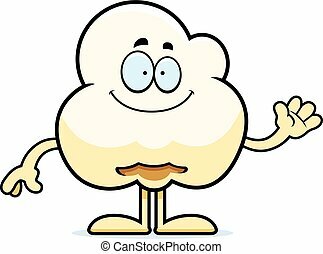 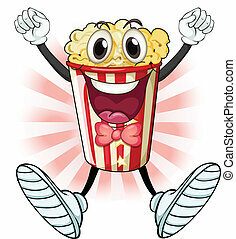 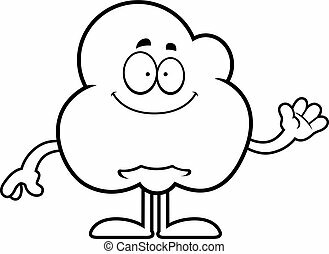 A cartoon illustration of a popcorn kernel looking happy. 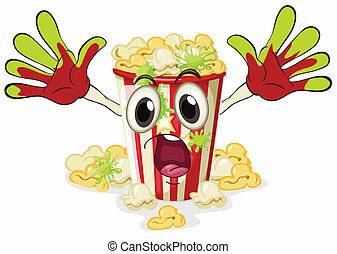 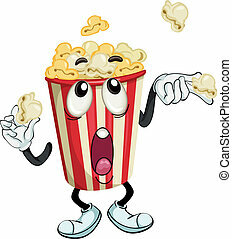 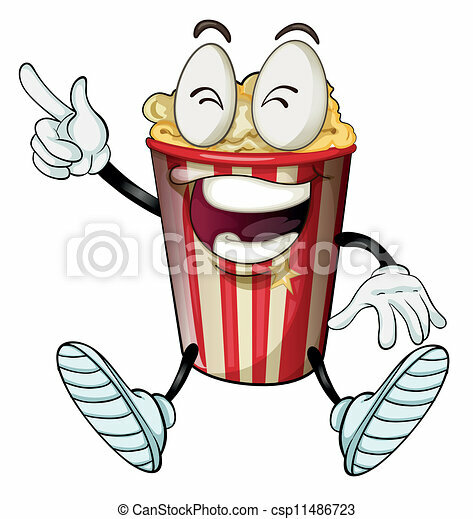 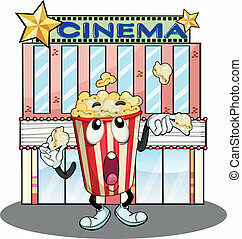 A cartoon illustration of a popcorn kernel looking surprised.